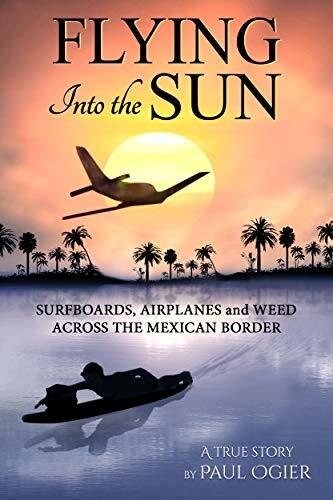 Narrated by the main character, Flying Into the Sun is not just a true-crime adventure memoir. 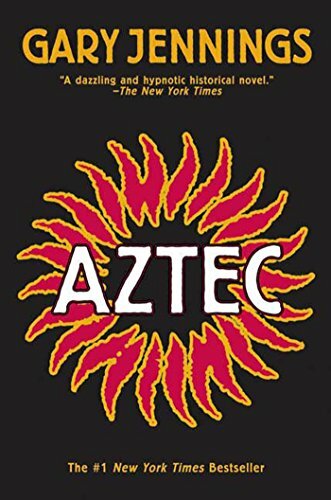 It is an introspective, coming-of-age tale that weaves through a secret Mexico and chronicles the fast-changing 1970s in the U.S. with its emergent culture of long hair and drugs, rebellious youth versus hostile law enforcement, and the music and pop themes of the times. 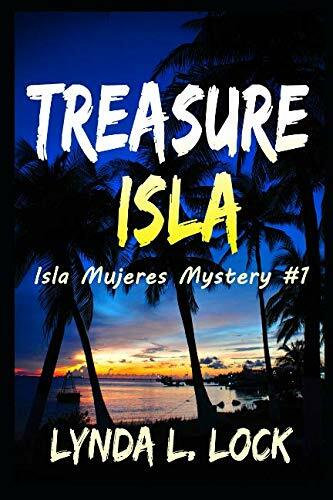 Treasure Isla is a humorous Caribbean adventure set on Isla Mujeres, a tiny island off the eastern coast of Mexico. 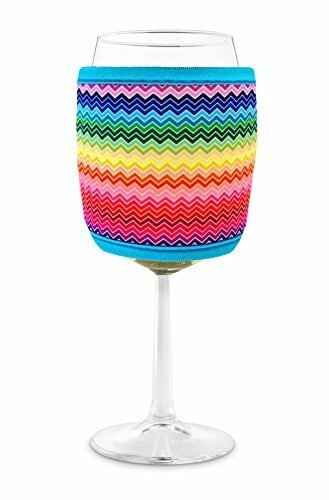 Two twenty-something women find themselves in possession of a seemingly authentic treasure map, which leads them on a chaotic search for buried treasure while navigating the dangers of too much tequila, disreputable men, and a killer. And there is a dog, a lovable rescue-mutt. 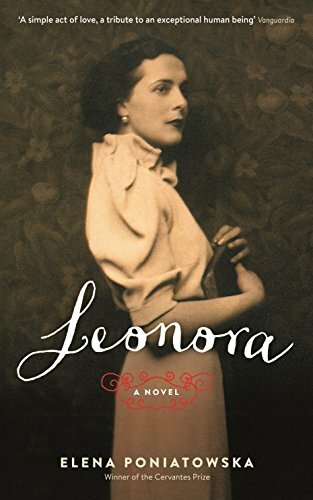 Born in Lancashire as the wealthy heiress to her British father's textiles empire, Leonora Carrington was destined to live the kind of life only known by the moneyed classes. But even from a young age she rebelled against the strict rules of her social class, against her parents and against the hegemony of religion and conservative thought, and broke free to artistic and personal freedom. Today Carrington is recognized as the key female Surrealist painter, and Poniatowska's fiction charms this exceptional character back to life more truthfully than any biography could. For a time Max Ernst's lover in Paris, Carrington rubbed elbows with Salvador Dali, Marcel Duchamp, Andre Breton and Pablo Picasso. When Ernst fled Paris at the outbreak of the Second World War, Carrington had a breakdown and was locked away in a Spanish asylum before escaping to Mexico, where she would work on the paintings which made her name. In the hands of legendary Mexican novelist Elena Poniatowska, Carrington's life becomes a whirlwind tribute to creative struggle and artistic revolution. 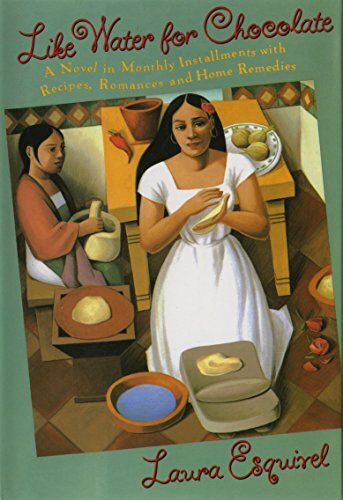 Nineteen-year-old Nayeli works at a taco shop in her Mexican village and dreams about her father, who journeyed to the US to find work. Recently, it has dawned on her that he isn't the only man who has left town. In fact, there are almost no men in the village--they've all gone north. While watching The Magnificent Seven, Nayeli decides to go north herself and recruit seven men--her own Siete Magníficos--to repopulate her hometown and protect it from the bandidos who plan on taking it over. 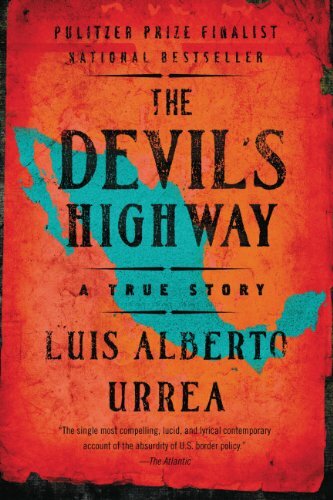 In May 2001, a group of men attempted to cross the Mexican border into the desert of southern Arizona, through the deadliest region of the continent, the 'Devil's Highway.' 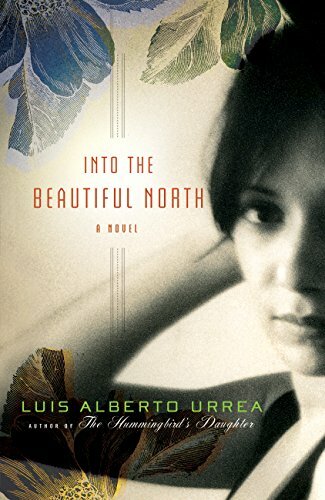 Three years later, Luis Alberto Urrea wrote about what happened to them. The result was a national bestseller, a Pulitzer Prize finalist, a 'book of the year' in multiple newspapers, and a work proclaimed as a modern American classic. 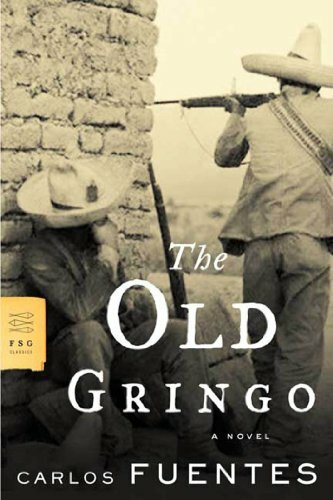 One of Fuentes's greatest works, the novel tells the story of Ambrose Bierce, the American writer, soldier, and journalist, and of his last mysterious days in Mexico living among Pancho Villa's soldiers, particularly his encounter with General Tomas Arroyo. 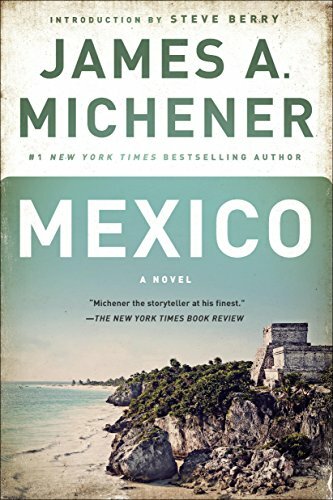 In the end, the incompatibility of the two countries (or, paradoxically, their intimacy) claims both men, in a novel that is, most of all, about the tragic history of two cultures in conflict.